Give your users the ability to create social pages for businesses, games, music, and more. Or get all our WP plugins for one price. Allow your users to easily create pages based on your sites niche. 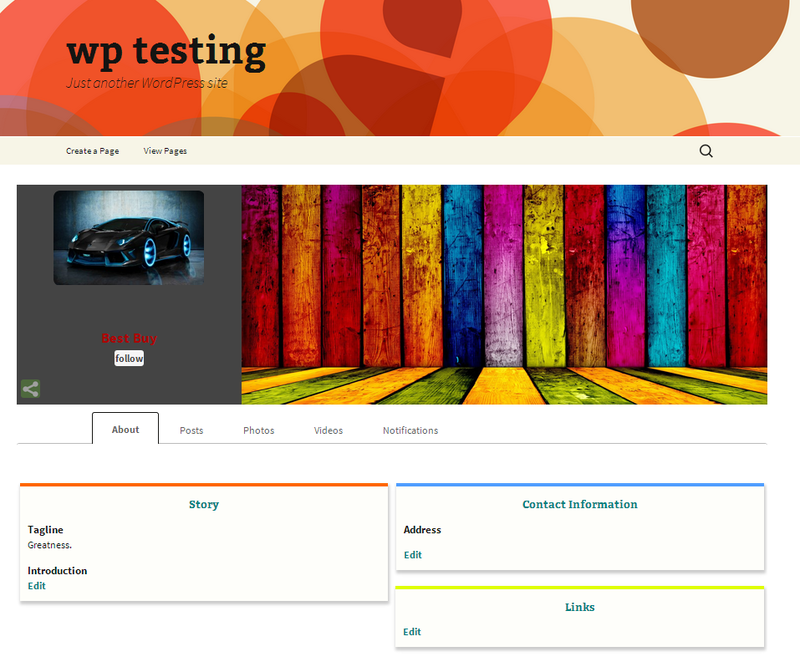 Users can create pages around music, businesses, art, games, sports, and much more. With more content, you’ll get more traffic and listings indexed into Google. Its’ impossible to predict how much a plugin can affect your site when its’ as good as the users who create pages on it. The more users you have, the more pages will be created. The more pages created, the more your users stay on your site, and activity grows. This plugin is inspired by Facebook, LinkedIn, and Google all in one. Theres’ a special user friendliness about the plugin, getting inspiration from the popular social networks, but combining their best attributes. The most active of pages stay on top of our directory. No more “boring” link directories. 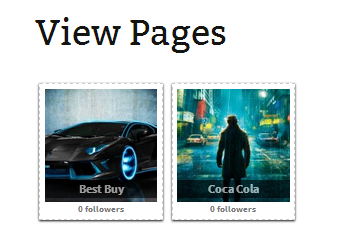 This directory uses both images, and pulls the number of followers on your page. Integration with vBSocial NewsFeed, vBSocial Social Network, and more. We believe its’ important for our plugins to seemlessly integrate with each other. We’ve developed them with that in mind. Your users will be able to get notifications from their pages, as well as updates on their newsfeed on whats’ important to them and their friends.